Start taking classes at November Project and other studios! November Project is a free workout group open to all abilities. November Project focuses on positive reinforcement and unique, outdoor workouts to explore the city and increase fitness. All you have to do is show up; no RSVP, signups or requirements! Please wear comfortable workout clothing and well supported athletic shoes. November Project is weather proof and will workout no matter the conditions, so dress accordingly! You do not need to bring any weights or equipment. November Project use the city as their gym. November Project does not have a changing room or shower. 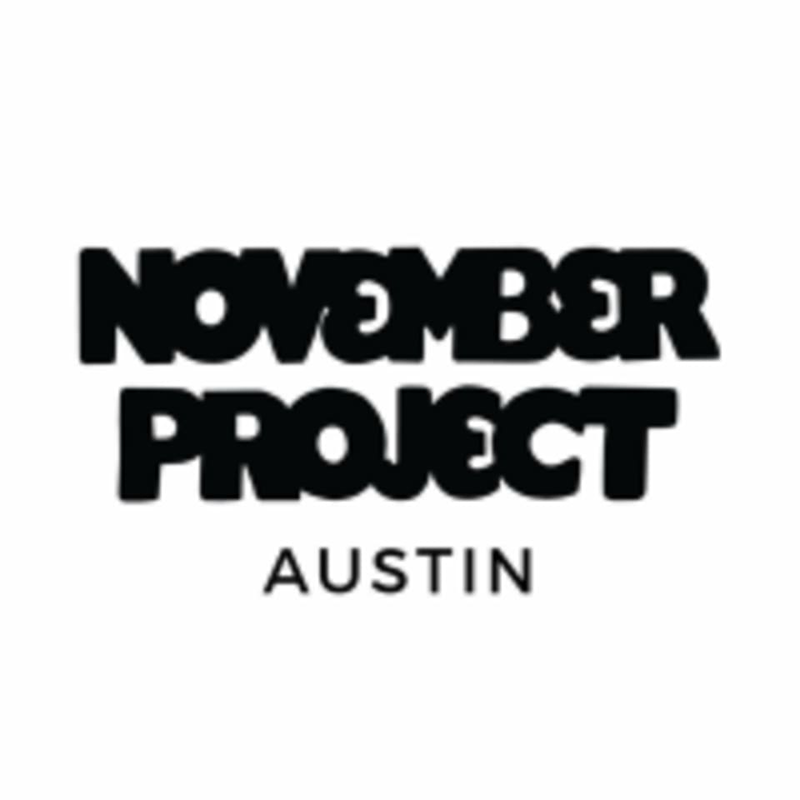 November Project - Austin locations are listed below and also in the class description. Every Wednesday at the State Capitol - South side, 11th & Congress. Every Friday at Frank Erwin Center - 1701 Red River St, Austin, TX. Great workout and such a welcoming and fun group!